On Friday, Ranby House held their annual Speech day and prize-giving. The proceedings started with a welcome introduction from Colin Anderson, Chair of the Board of Governors, who congratulated the pupils and prize-winners. 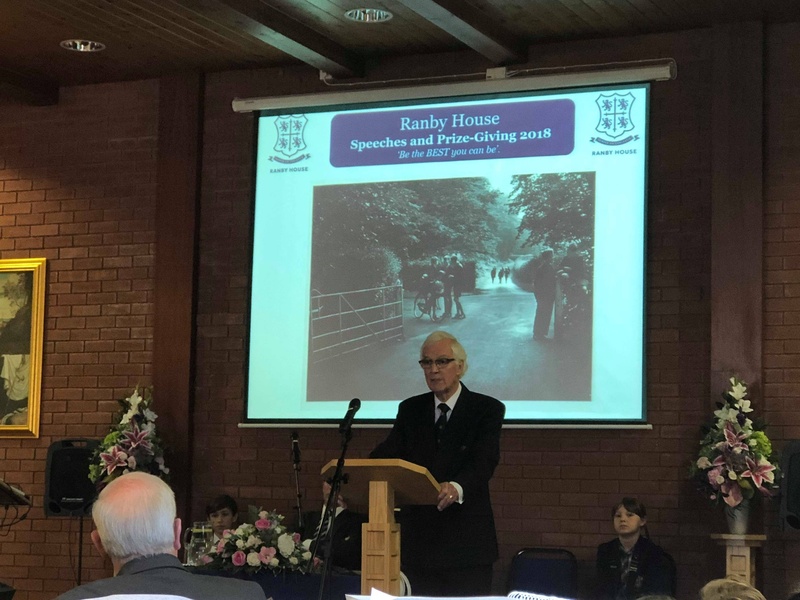 Ranby House welcomed guest speaker, Mr David Smith, a former Ranbian who had a remarkable story to tell. In October 1948, Ranby House opened its doors to its first ever pupils. David was 8 years old, the youngest of the 42 boys to embark on their educational journey on that momentous day. Seventy years later, David joined Ranby House to share his fondest memories and stories. Following David’s speech, the presentation of prizes commenced. Prize-winners were welcomed up to the stage to receive their book and trophy. Headmaster, Mr Pritchard was also handed his very own award from Deputy Head, Mr David Thorpe. Mr Pritchard then gave his Headmaster’s Speech, in which he posed the questions, where are you going? And how will you get there? Head Boy and Girl, Jacob Varney and Grace Galbraith provided some words of wisdom for their fellow Ranbians, as well as comparing some of the teaching staff to characters from Harry Potter! 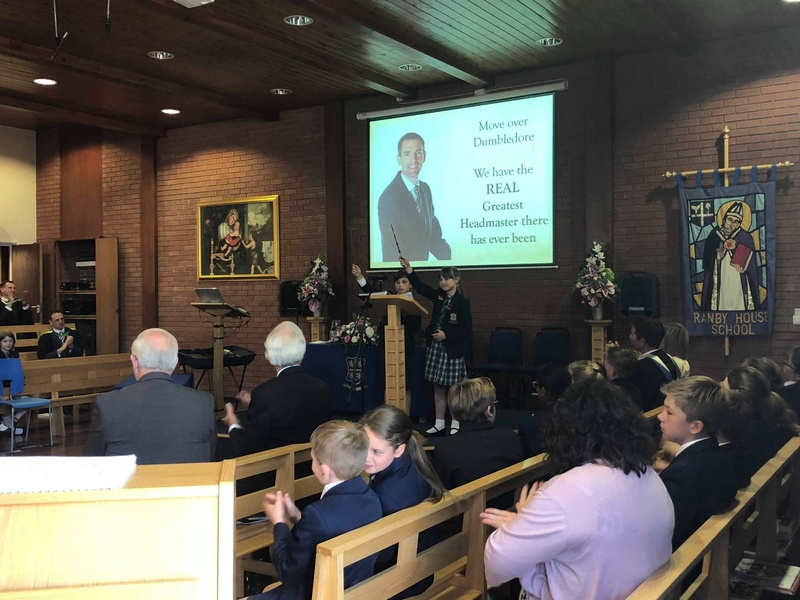 As well as a time of celebration, the event was also bittersweet, as students, parents and staff said their farewells to Mr Pritchard and his family. Deputy Head, Mr David Thorpe will be the new Headmaster from September. 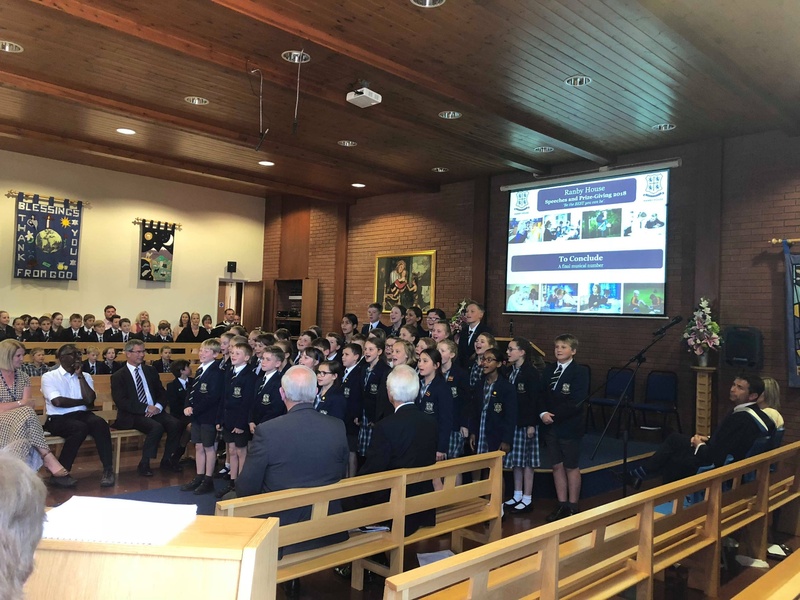 The proceedings were rounded off with a final musical piece from the Ranby House Choir, before refreshments on the front lawn. Well done to all 2018 prize-winners!